I write speculative fiction - anything from fantasy and paranormal to a little bit of sci-f, some with romantic elements. I am published in short formats - short stories, novelette and novella. ​I enjoy experimenting with different styles in flash fiction, but also enjoy the total immersion in longer fiction. Currently I have a couple of free short stories available and flash fiction published online. Here is where I will list my releases, news updates, and also link to my social media sites. Have fun having a look around! 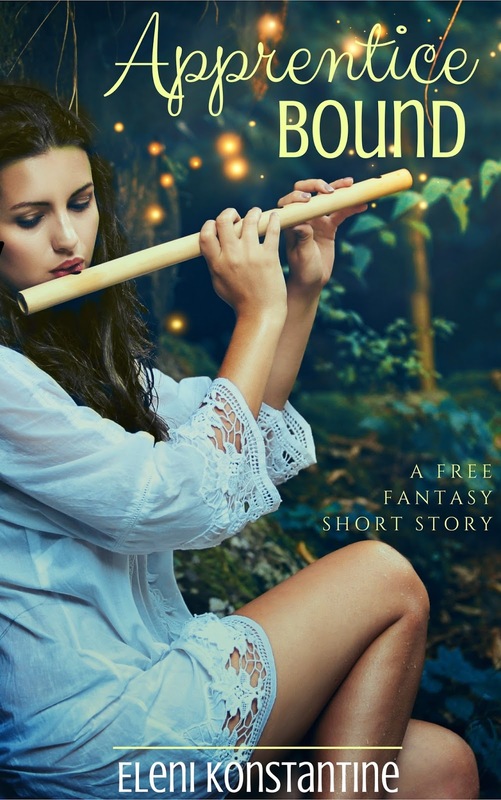 ​Short Story Collection, Enchanted Dreams, will be coming in 2019 with previously published and new work!